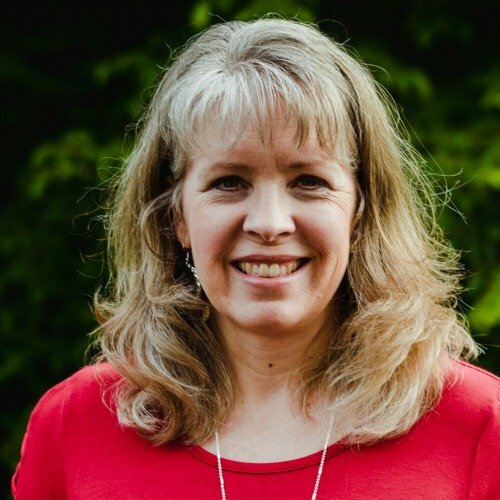 I started a new Bible study at a new church a couple of months ago. Our first meeting had the typical “get-to-know-you” activities. 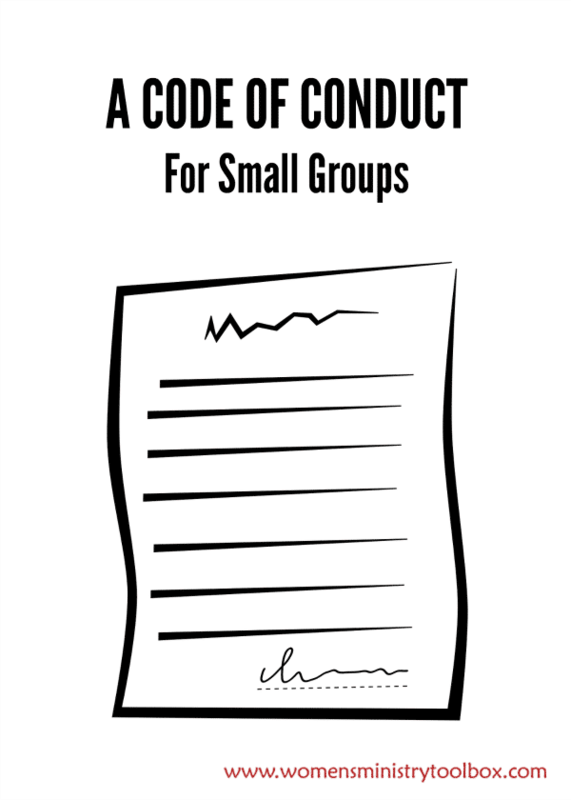 But also on the agenda was the “Code of Conduct”. 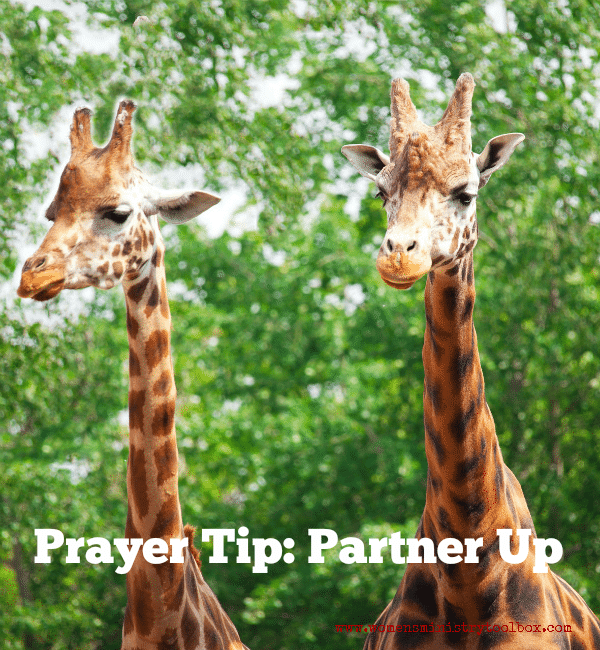 Women’s Ministry Tip #15 is all about staying on schedule. 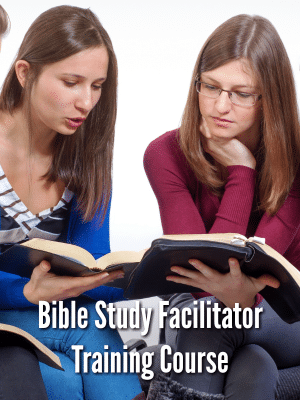 You can use this trick for your Bible study, Small group session, Women’s Ministry Fellowship, speaking engagement, and Sunday school class. 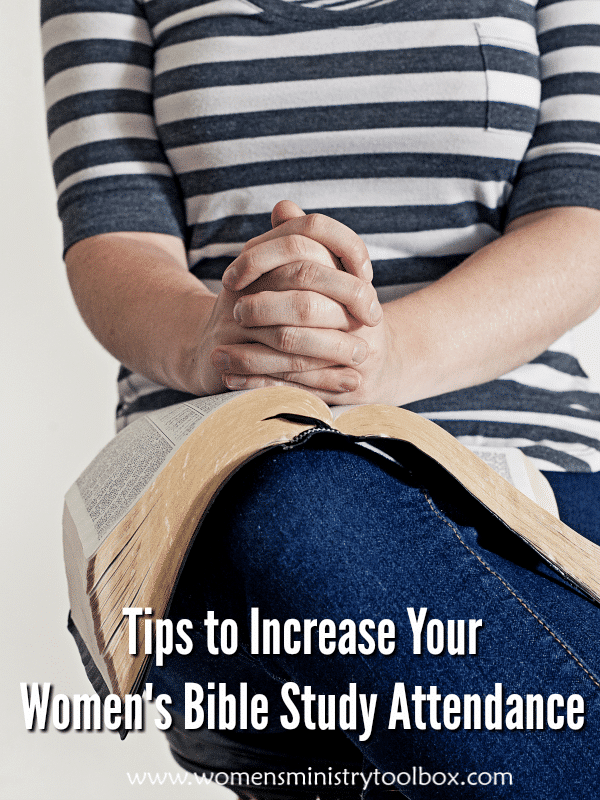 Women’s Ministry Team meetings, Bible studies, Sunday school, and small groups all face the challenge of engaging the participants. 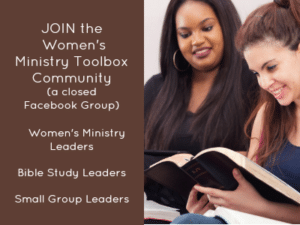 Group leaders have great opportunities to love and encourage their women. 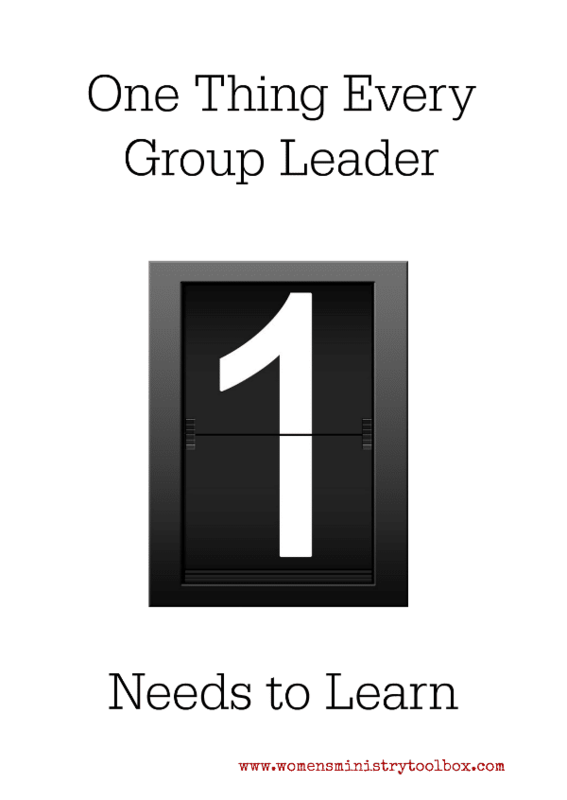 There is one thing all group leaders need to learn that will make the greatest difference in their group members’ experience. 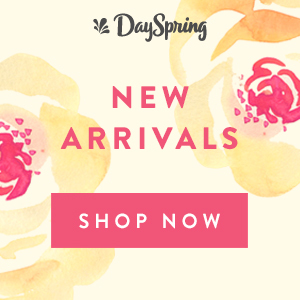 Looking for a fresh way to connect your women and grow deep friendships? 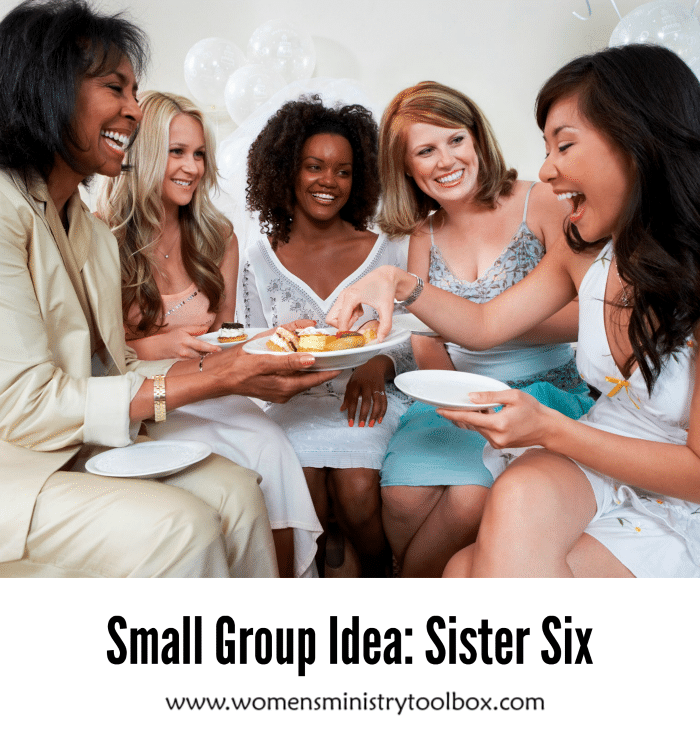 Sister Six group are designed to do just that!